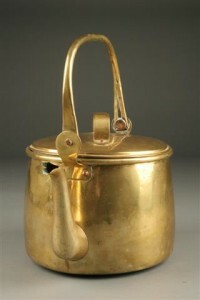 large 18th century French "confit" cooking pot.large 18th century French "confit" cooking pot. 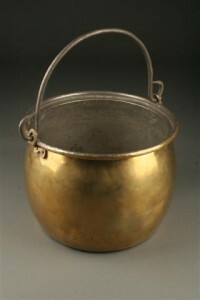 large 18th century French "confit" cooking pot. 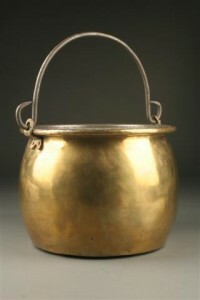 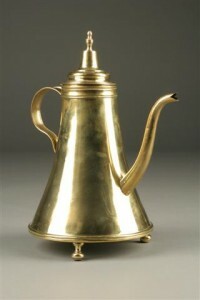 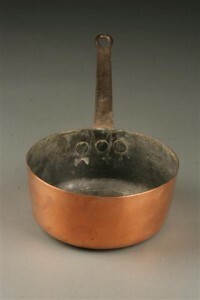 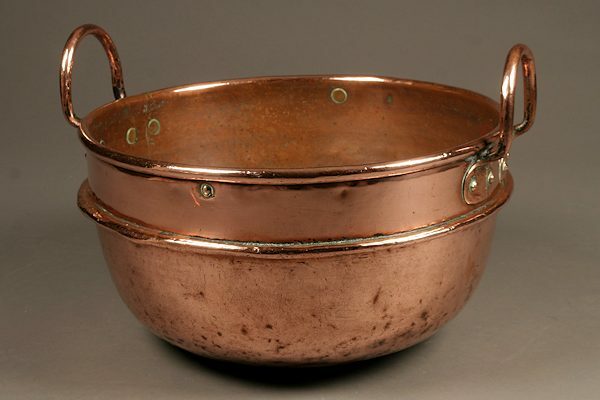 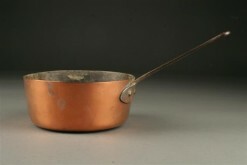 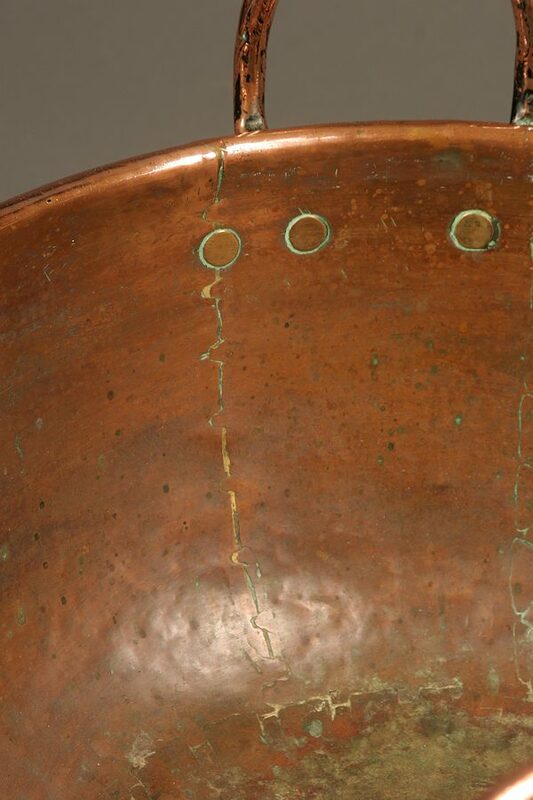 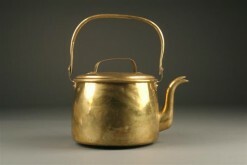 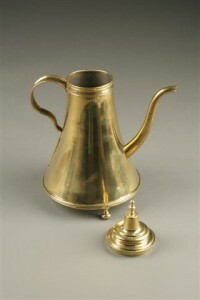 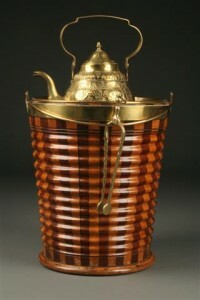 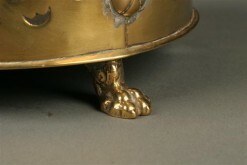 Large 18th century "confit" (jam/jelly) cooking pot in hand wrought copper, circa 1760-80.